Mohammad Alomran an architect and an interior designer. He has been working in the design field since 2008. Designer with enthusiasm about how to develop the construction work in my projects, digital fabrication, materials and making a strong relation between interior and exterior spaces in my projects. He is interested in bringing a new perspective to the world of architecture design and making a relationship between inner and outer forms of each project. In addition, he wants to help people live in more appropriate and attractive homes. 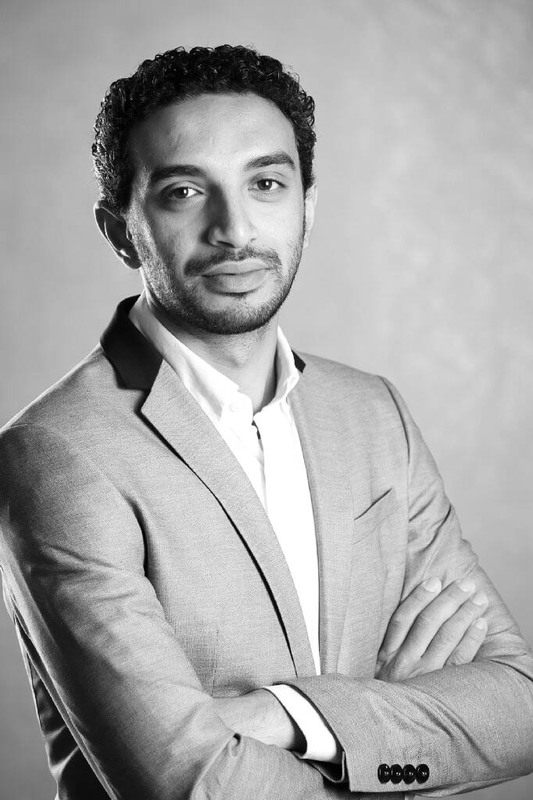 Mohammad Alomran studied the bachelor degree in interior architecture from University of Dammam and finished 2008, In addition, he completed his master degree in architecture from ​Lawrence Technological University in Southfield, Michigan and finished 2015.